Sandy Run Savannas State Natural Area, owned by the N.C. Division of Parks and Recreation, protects almost 2,500 acres of savannas, swamps and pocosins in western Onslow and northeastern Pender counties. 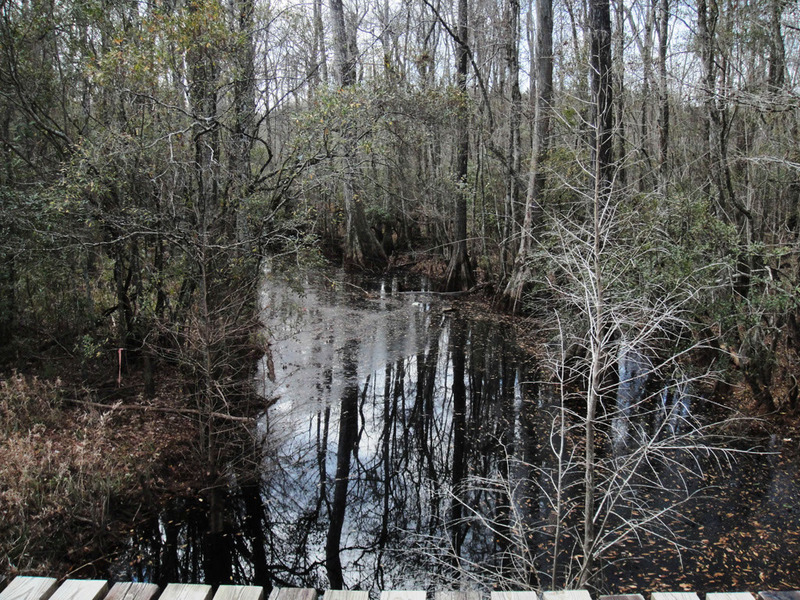 The project area, which lies between Camp Lejeune and Holly Shelter Gameland, encompasses several miles of the blackwater Sandy Run Swamp and Shelter Swamp Creek, part of the relatively pristine Holly Shelter Creek watershed. Sandy Run lies within one of the largest, nearly contiguous natural areas in North Carolina. 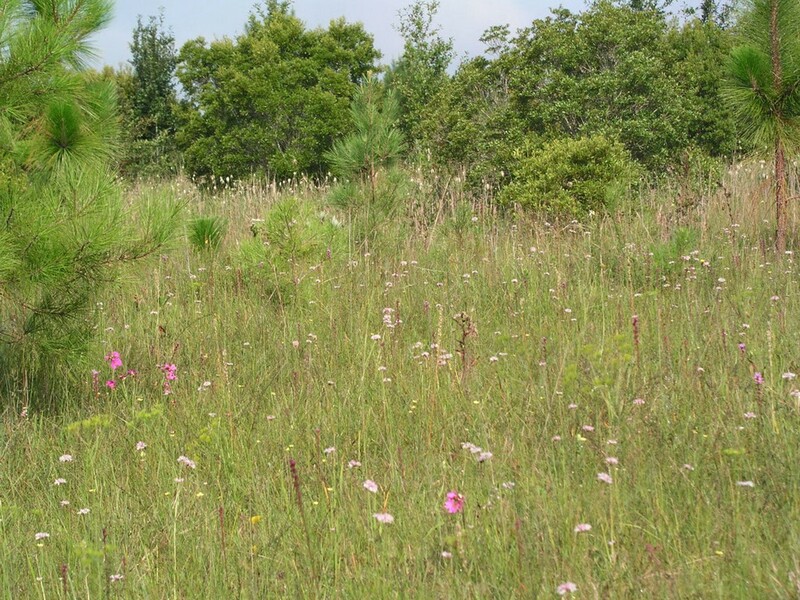 10 percent of all plant species in North Carolina grow naturally in this nature preserve. 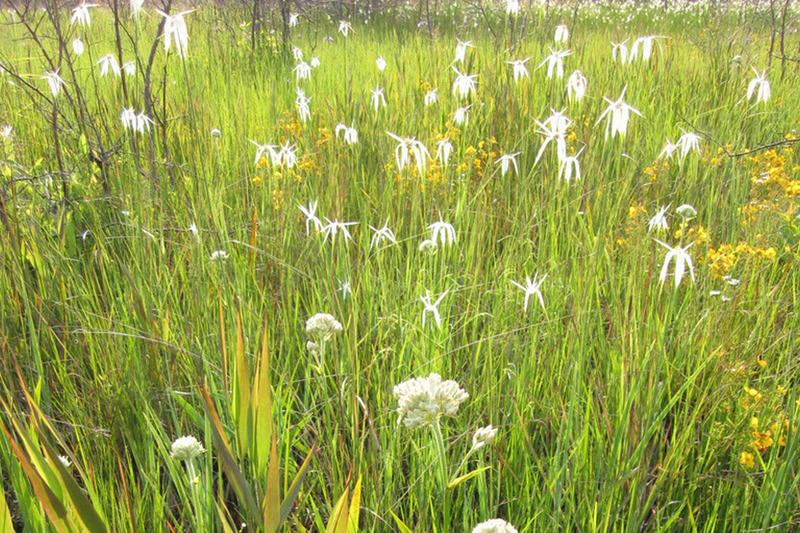 This unique site supports numerous populations of rare species, including nine rare animals, 34 plants and approximately 80 percent of the critical habitat for the federally and state endangered Golden Sedge (Carex lutea). Holly Shelter Creek flows into the Northeast Cape Fear River, which serves as a designated Primary Nursery Area for fish and provides habitat for two federally endangered species. The Croatan crayfish, a federal species of concern, is known from Shelter Swamp Creek. State, federal and private organizations worked together with interested landowners to achieve this conservation success. 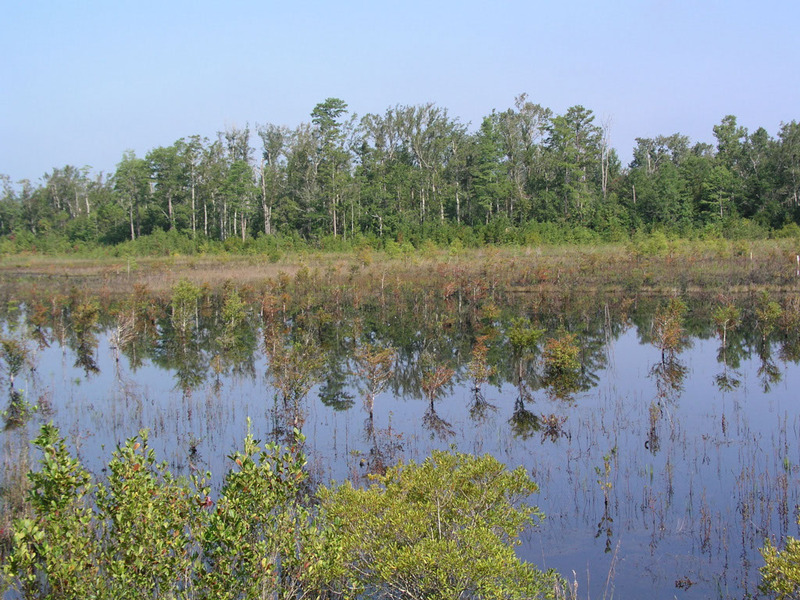 State acquisition of this coastal plain site began in 2007 as a cooperative effort between The Nature Conservancy in North Carolina, the N.C. Department of Transportation, and the N.C. Division of Parks and Recreation to protect several tracts of land. Acquisition of the site was funded by the N.C. Natural Heritage Trust Fund, N.C. Department of Transportation, and the Clean Water Management Trust Fund. Biological surveys were conducted by staff from the N.C. Natural Heritage Program, United States Fish and Wildlife Service, Plant Conservation Program, as well as staff from the managing agencies. The N.C. Division of Parks and Recreation is in the process of developing a master plan for the park, which will include low-impact recreation and environmental interpretation in addition to natural resource protection.